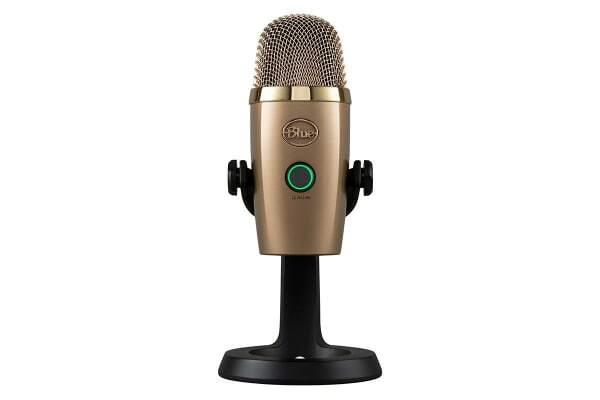 The Blue Yeti Nano Premium USB Microphone is designed for broadcast-quality podcasting, YouTube productions, game streaming, Skype/VoIP and voiceover work. 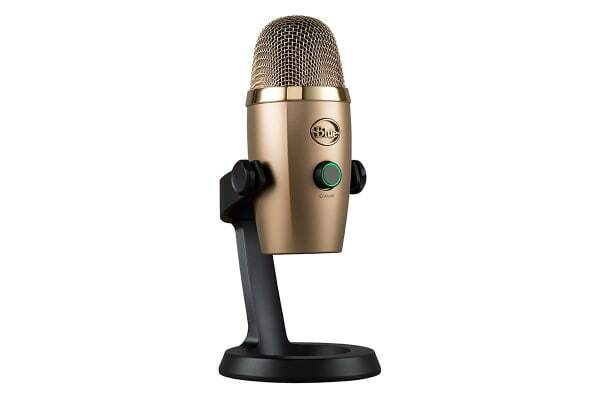 The Blue Yeti Nano Premium USB Microphone features 24-bit sound quality, a compact design and plug ‘n play operation for instant streaming with your PC or Mac. With a no-latency headphone output and controls for headphone volume, mic mute and pickup pattern, Yeti Nano is the essential mic for today’s broadcasters. Yeti Nano includes everything you need to broadcast your message with crystal clarity. Blue has designed two new proprietary mic capsules specifically tuned to give your voice exceptional presence and detail. 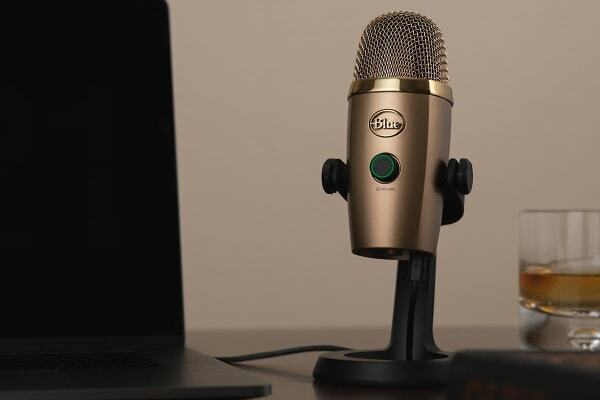 Plus, Yeti Nano supports high-quality 24-bit/48kHz recording, so you can give your podcast, video or Twitch stream the production value it deserves. Whether you plan to record a single source or multiple sources at once, Yeti Nano gives you flexibility with two pickup-pattern modes to choose from. Simply tap the pattern-selection button to set the one that’s right for your project.